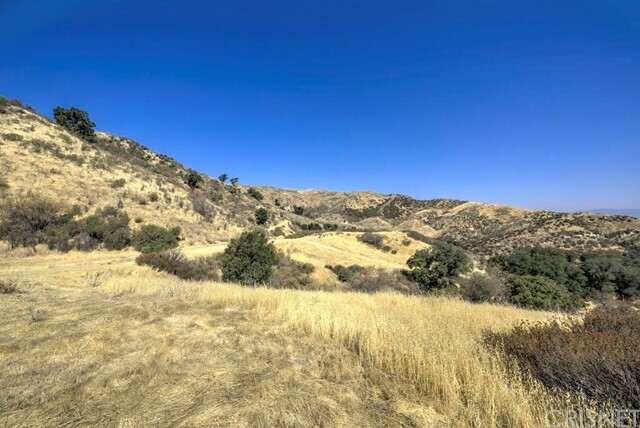 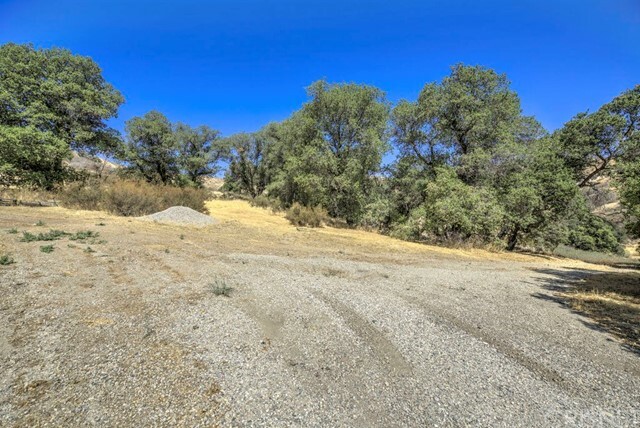 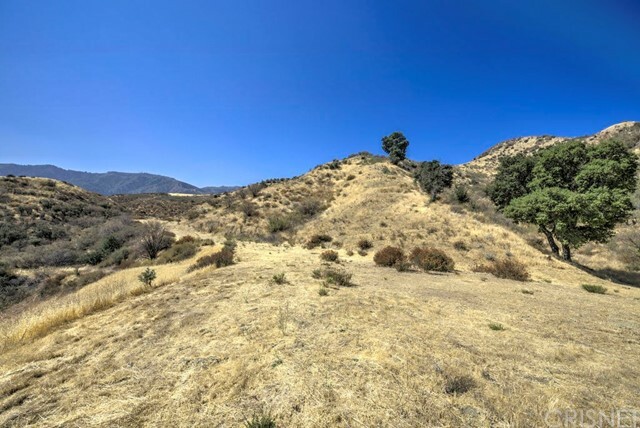 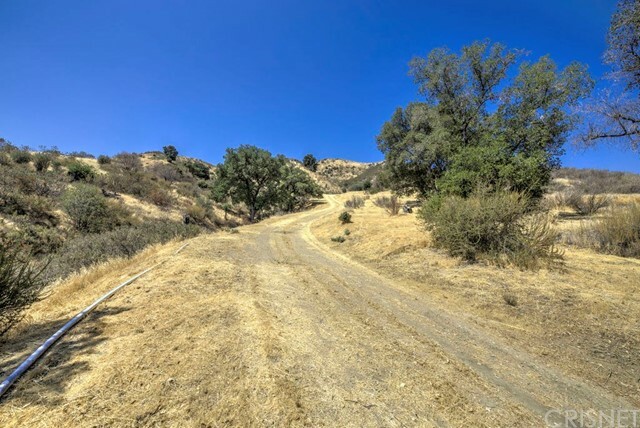 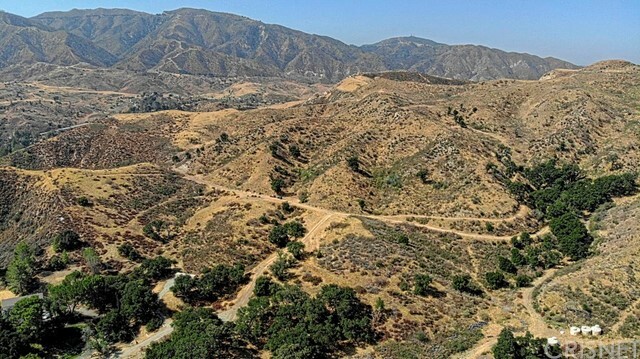 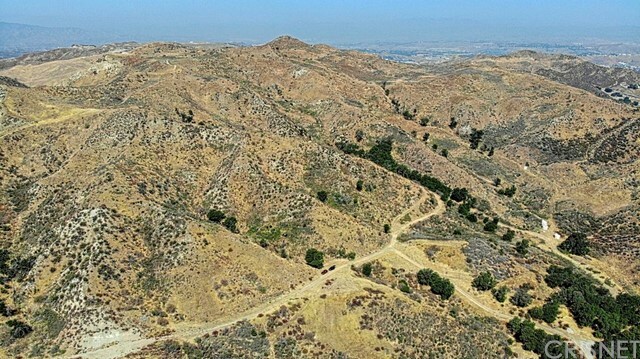 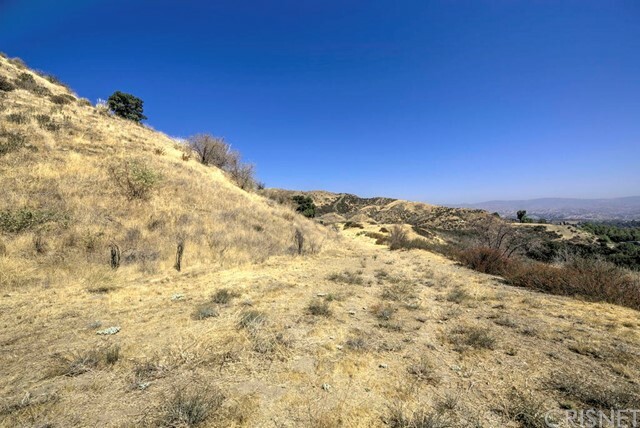 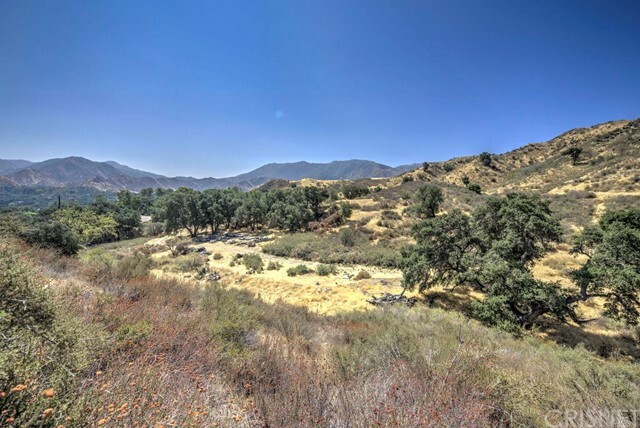 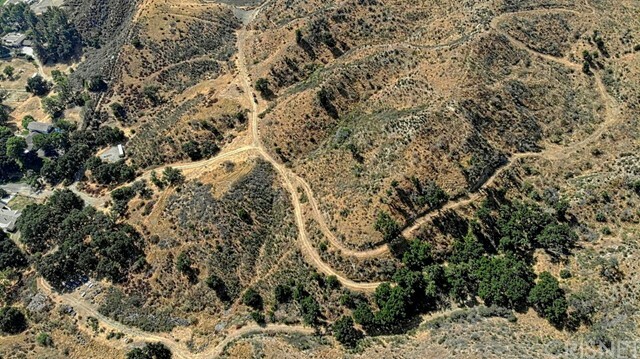 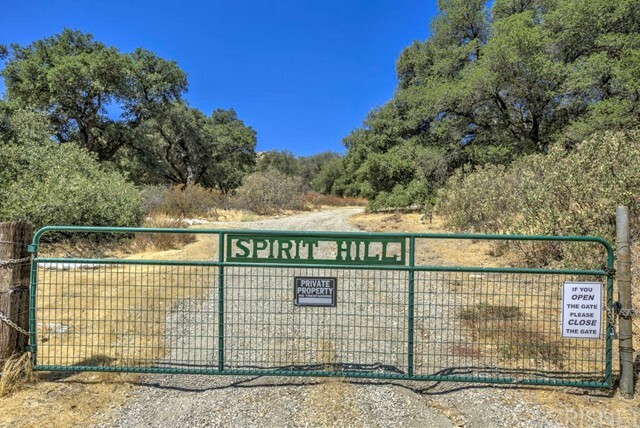 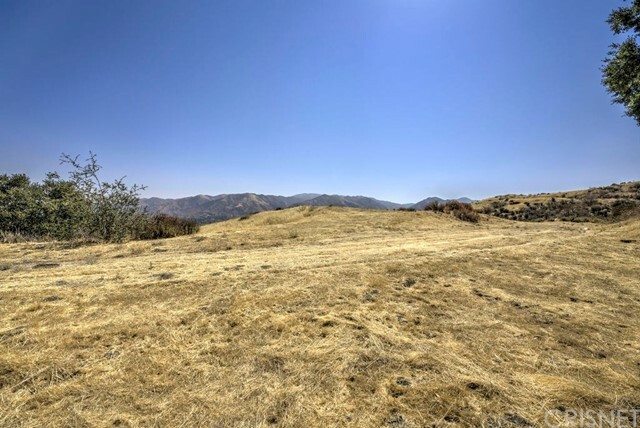 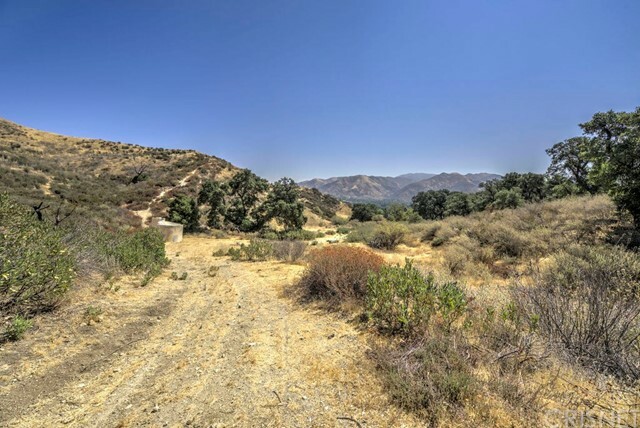 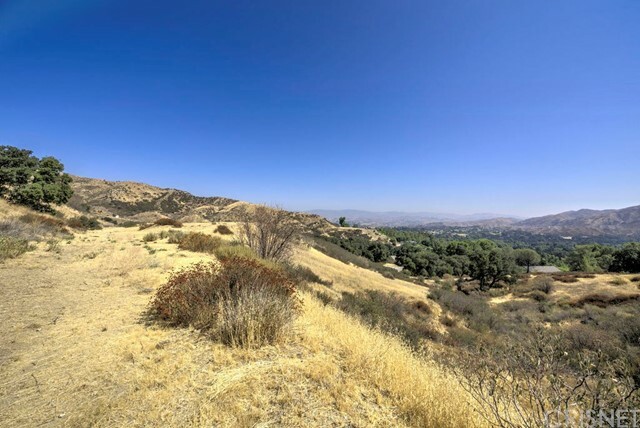 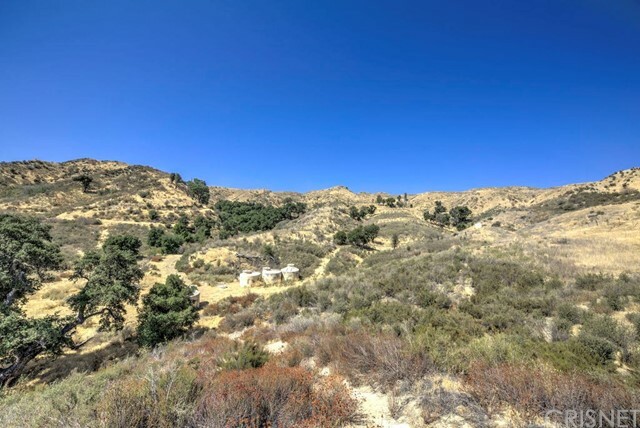 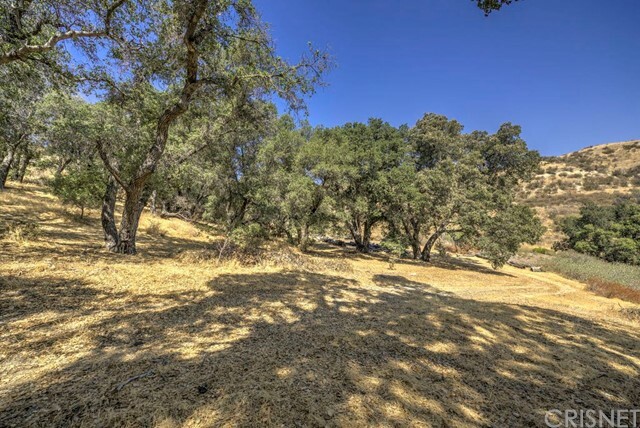 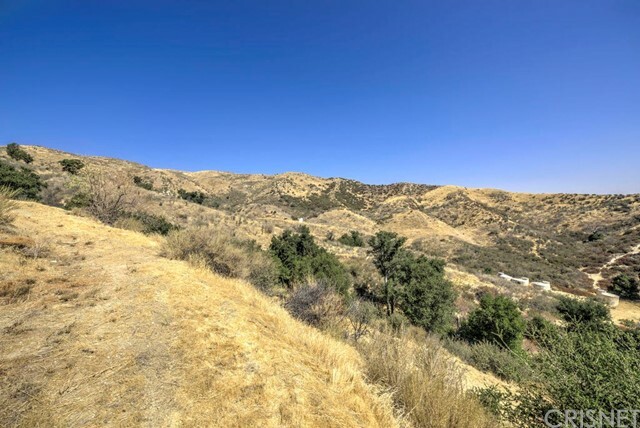 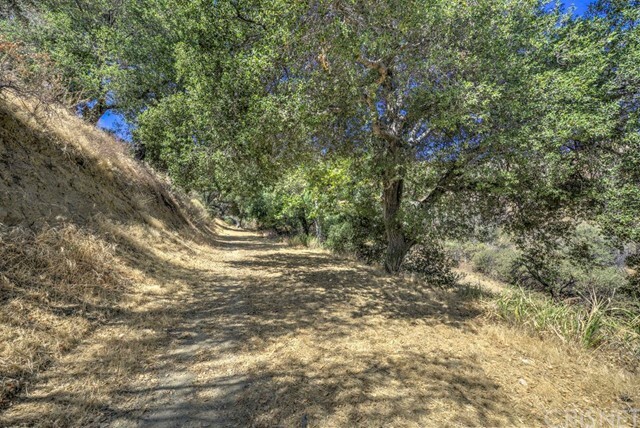 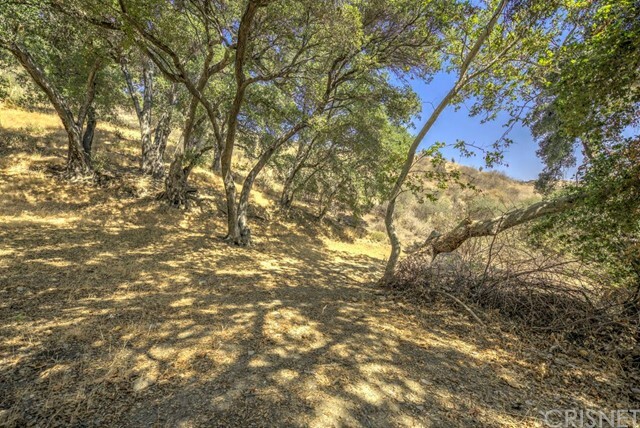 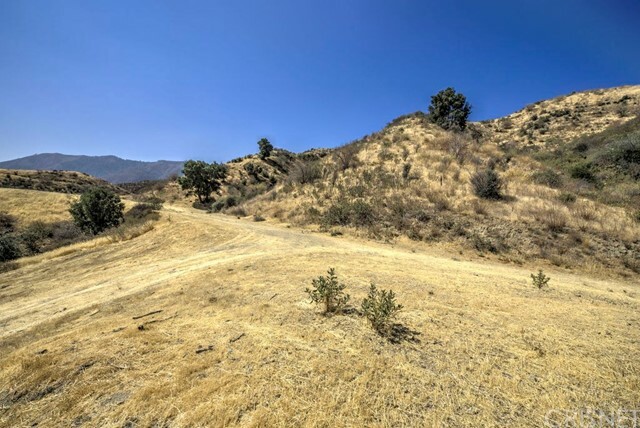 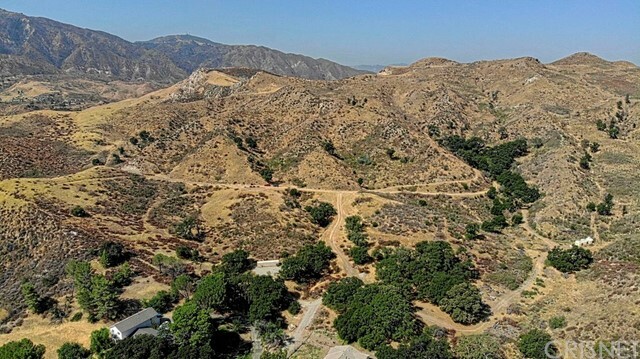 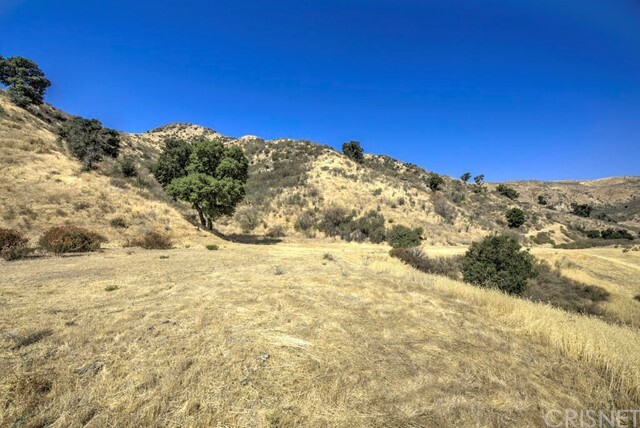 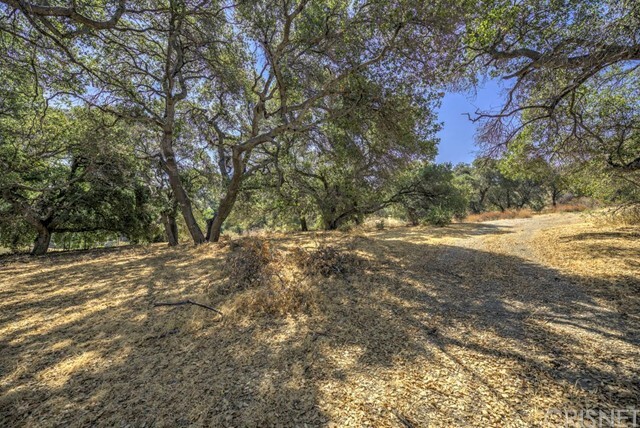 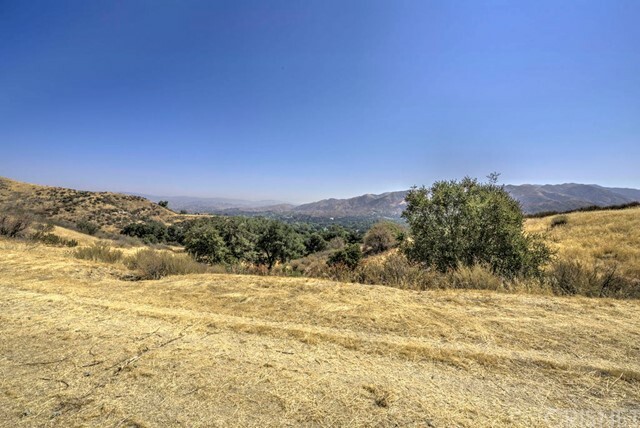 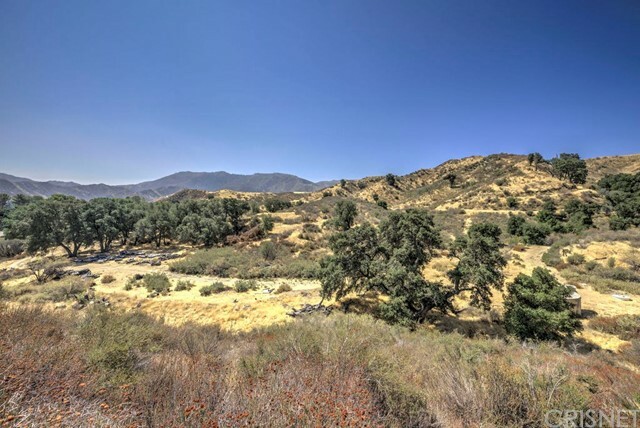 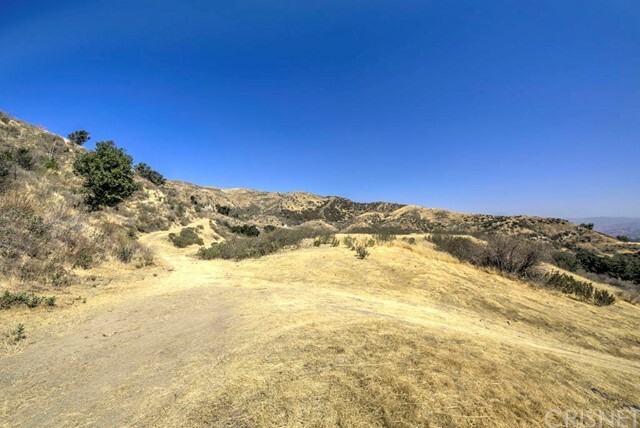 $500,000 Price Reduction on this Sand Canyon 40 acres of beautiful oak studded land with many sites to build your dream home or possibly subdivide. 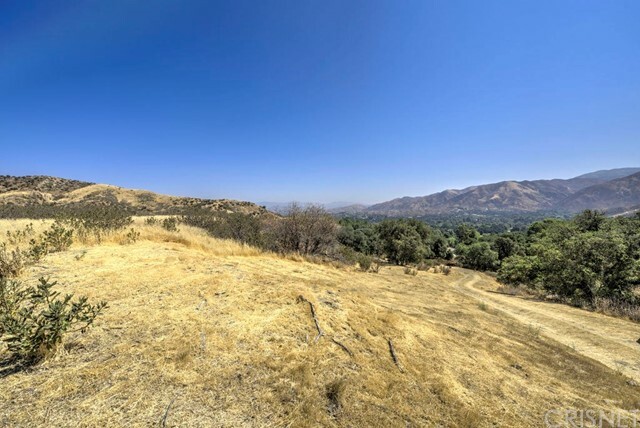 Perhaps the greatest feature are the views that are spectacular. 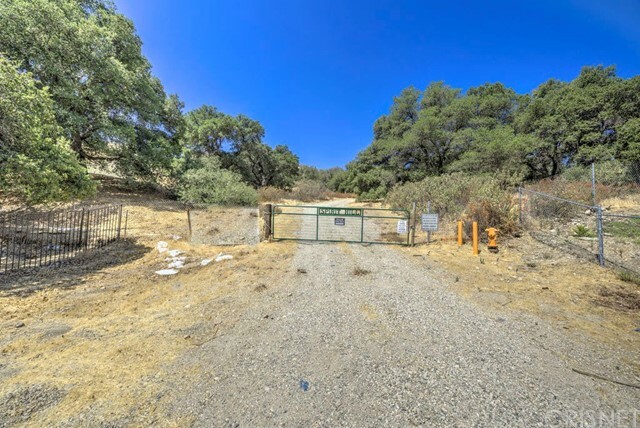 Features include Power, public water, a well, gas to property and fencing. 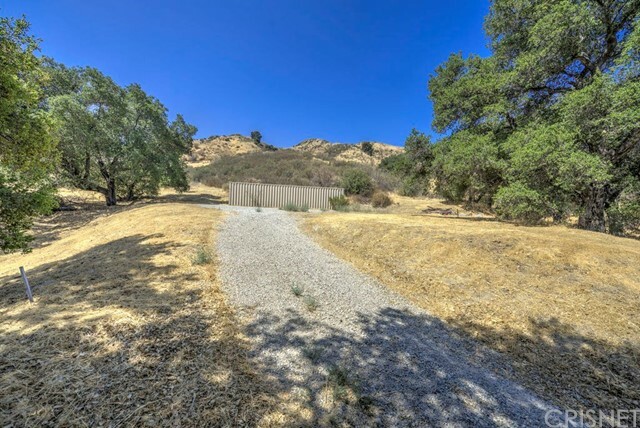 Access is from a small street that makes this a very private and quiet place to live.This is a must see to appreciate what is offered with this property. 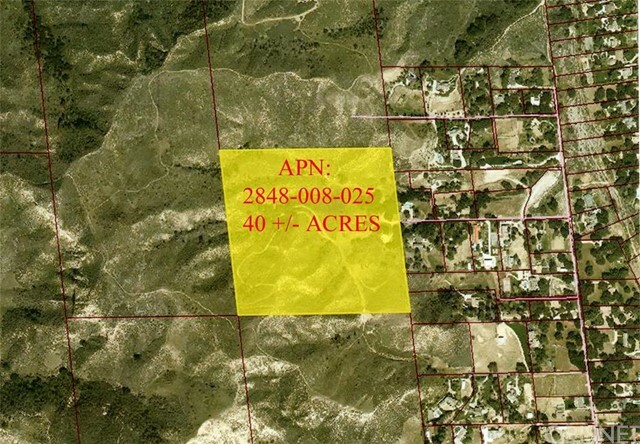 Buyer will be provided all development plans and documents to include house plans upon purchase agreement. 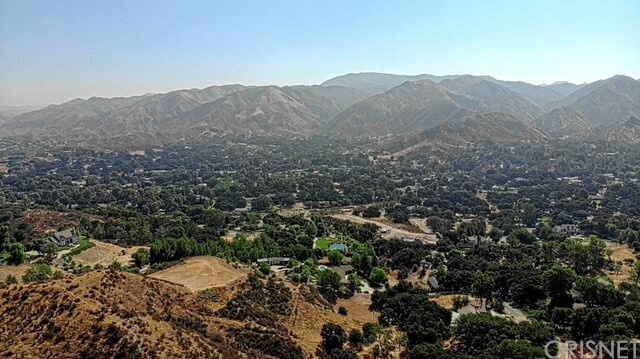 This is a rare opportunity to buy a magnificent property for you and your family.